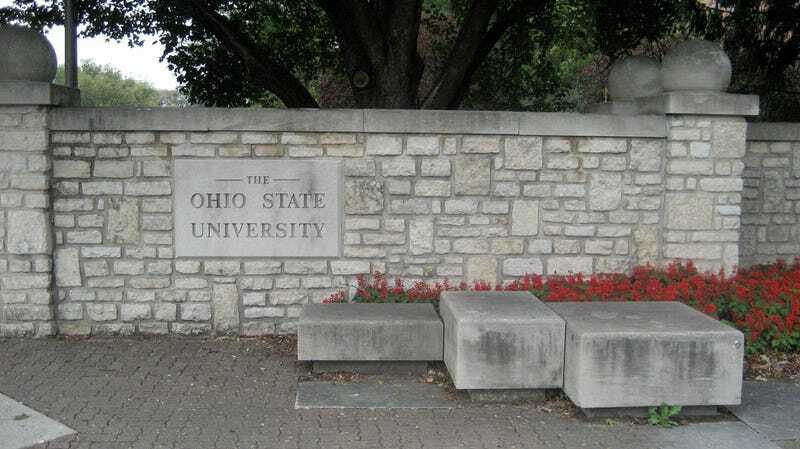 The sexual abuse investigation revolving around former Ohio State University professor and team doctor Dr. Richard H. Strauss continues to widen. As the New York Times reports, the university announced on Friday that more than 100 former students have come forward to share that Strauss engaged in some form of sexual misconduct with them while they were student athletes at Ohio State or patients at the school’s health clinic. The allegations date from the period 1979 to 1997 and were reported confidentially to the investigative team by former students engaged in university athletics, including varsity men student-athletes in 14 sports, and by former patients of Student Health Services. 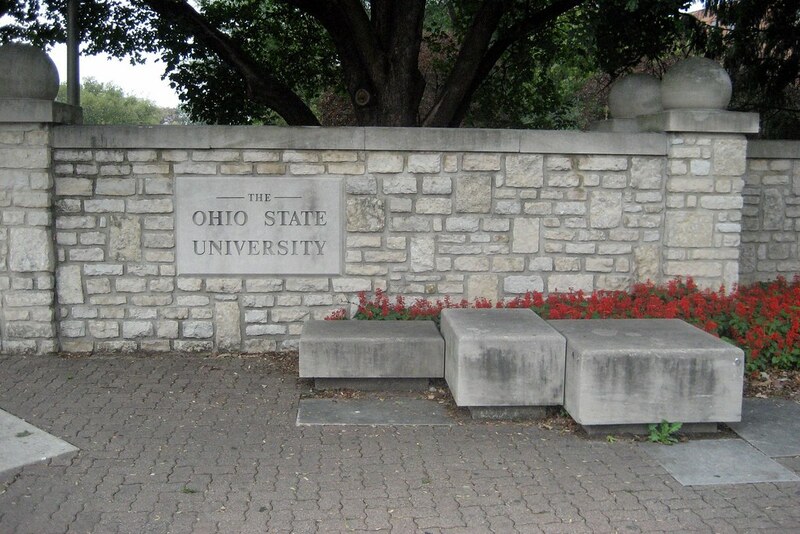 In August 1996, Strauss established a private medical office in Columbus outside the university setting, where individuals have reported that additional acts of sexual misconduct occurred. Perkins Coie is also investigating whether, and to what extent, Strauss may have examined high school-aged students during his time at the university. The sexual misconduct allegations against Strauss, who died by suicide in 2005, first emerged publicly earlier this year. Since then, several former student athletes, in particular those on the men’s wrestling team, have shared their stories of Strauss’s misconduct, which include “thorough” check-ups and physicals, unwanted fondling, and groping. This week, five former members of the Ohio State wrestling team sued the university, charging officials with ignoring reports at the time of Strauss’s abuse. Several of the former student athletes have also accused Representative Jim Jordan, the powerful Republican congressman from Ohio who was an assistant wrestling coach at Ohio State in the late 1980s and early 1990s, of similarly dismissing the abuse claims, despite several athletes informing him of Strauss’s misconduct. Jordan has repeatedly denied he knew of any abuse at the time.